I’ve tried several version of a personalized Excel worksheet since I’m a mom. 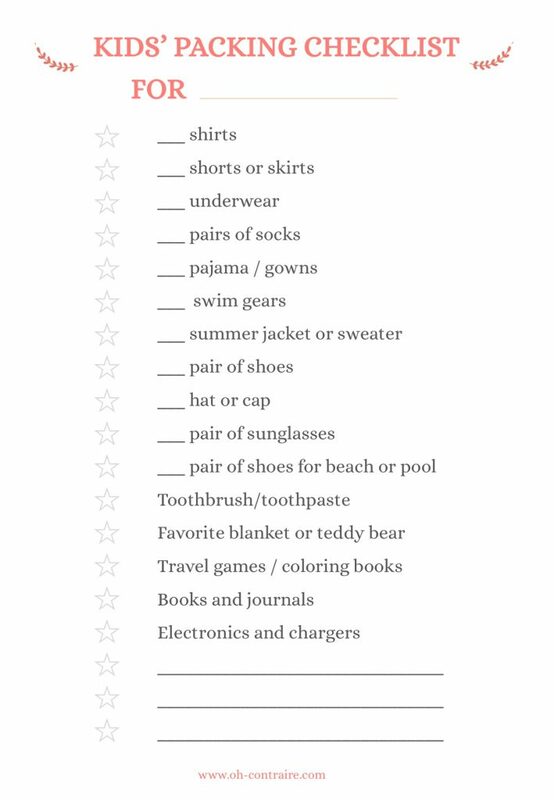 For years, I scrupulously took the time to list and update all the 150ish items my family usually for the vacation. 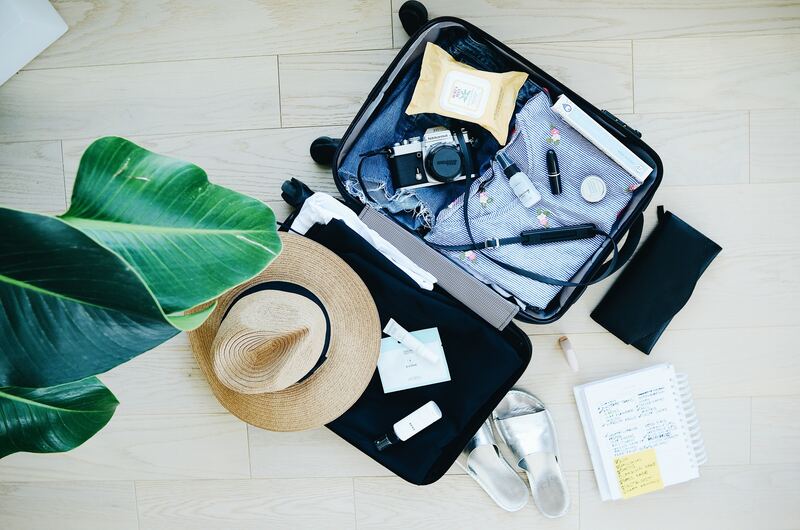 And yes, it was kind of useful and helped me to prepare a lot of things ahead of time… But the whole process of packing still cost me what felt like an eternity!! 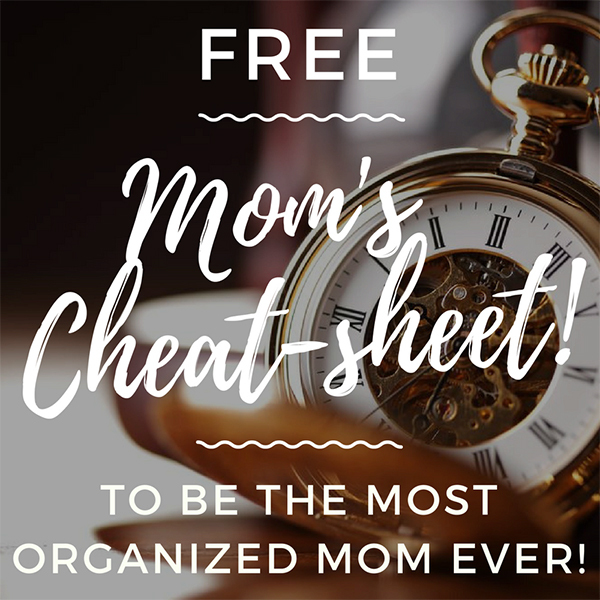 As my goal is to help us moms enjoy a fantastic summer this year, I thought you and I could benefit from a couple of cheat-sheets to simplify the packing! 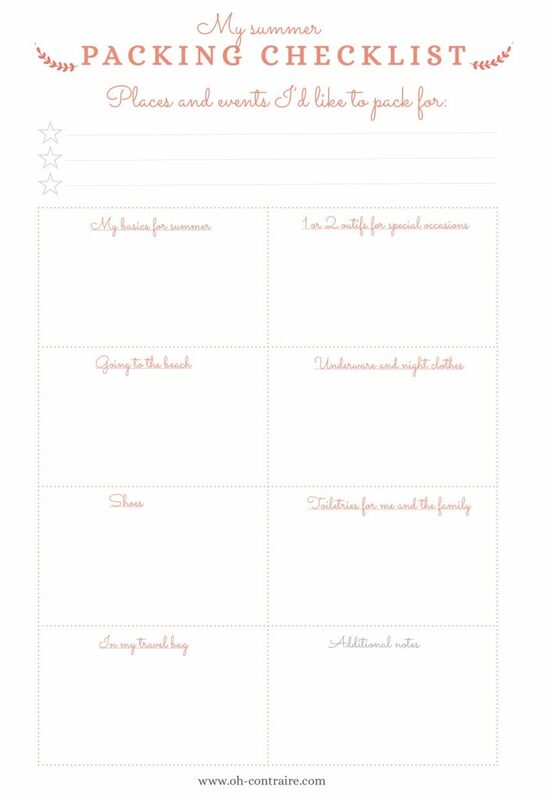 First of all, my favorite of all 3: a “done for you” & “ready to use” packing checklist to be checked-off by the kids. 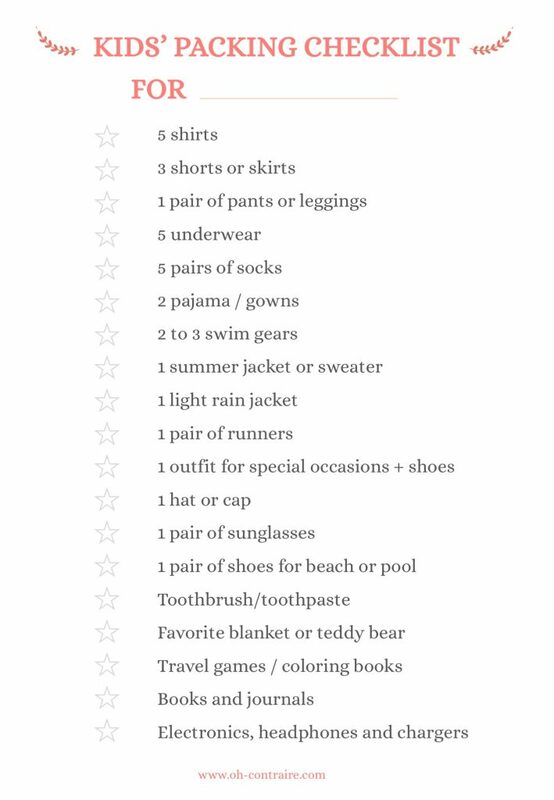 It contains everything from clothes to personal items that one child usually needs on a typical summer one-week vacation. by adding to the list the items that fit your family’s unique needs. 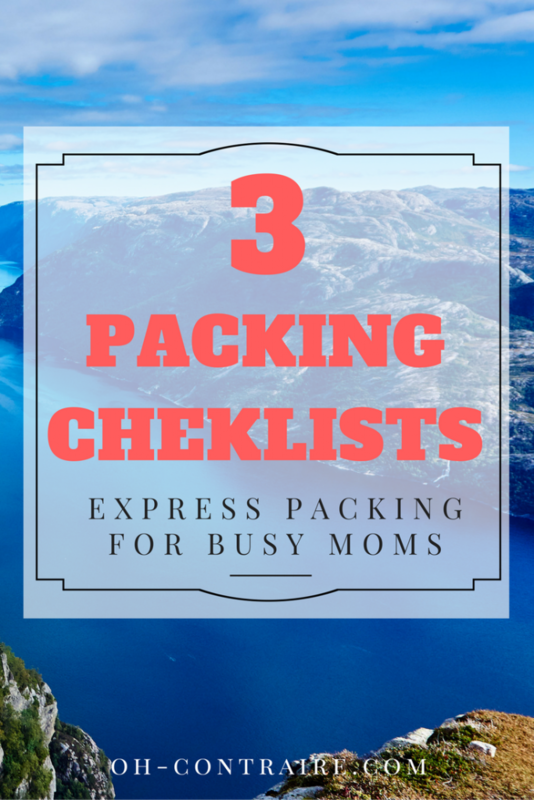 Finally, a packing checklist for moms! That’s all folks! I hope you’ll found some value in these cheat-sheets to simplify your summer this year!